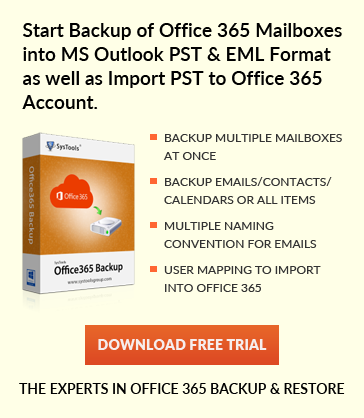 There are many office files or records which needs to be assembled at one place. Merging those files will be the most efficient way to organize and categorize the distributed data at a single place. But, now the question arises how to merge these Adobe PDF documents?. Although, there are many online solutions available which can combine multiple PDF into a single PDF but they have certain limitations of file number and file size. However, apart from these online solutions, there is also another solution i.e. Adobe Acrobat pro. But, this program is not used frequently due to its high cost. 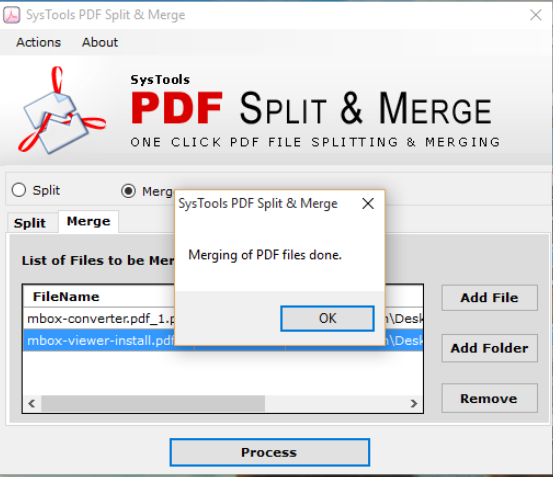 Therefore, to resolve users problem here we have described a simple method that can merge multiple PDF files into one without adobe acrobat. So, read the blog thoroughly and get your query resolved. What is the Need to Combine Multiple PDF into a Single PDF Document? 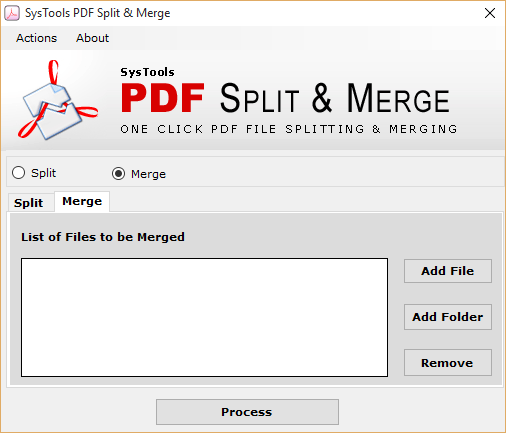 With the free demo version of the PDF Merge Software, users can easily merge Adobe PDF documents. It is an incredible utility to create a single PDF from multiple PDFs on any Windows OS. The software provides the facility to merge scanned PDF files also. Along with this, it supports to combine PDF file of all versions. With the Add File & Add Folder option users can easily insert multiple PDF documents to perform the PDF combining process. Once they added the PDF documents, the software will display certain information i.e. Filename, File size & File path. Step 6: Process completion message is displayed. 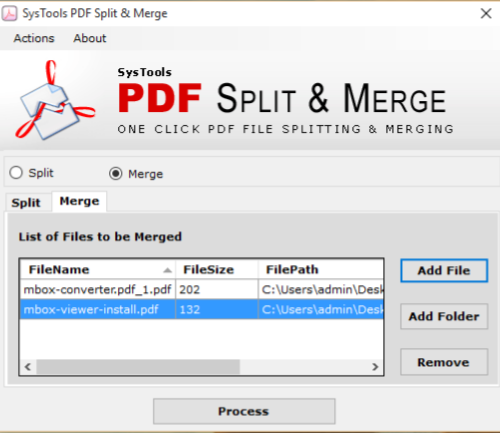 After following the above steps users can successfully merge multiple PDF files into one without Adobe Acrobat. There are some scanned PDF documents saved on my personal computer. My task is to combine multiple PDF into a single PDF document on an urgent basis. Is there are a simple solution which can help to perform this task in a simple manner? I have several PDF files that I’d like to merge into a single document, so I used the “Combine Files” option in Acrobat Acrobat Reader DC. However, after clicking this button I was navigated to the subscription page. But, I don’t want to purchase such a costly software to perform this task. Can anyone tell me how to merge multiple PDF files into one without Adobe Acrobat? I want to put multiple PDF documents into a one condensed file so that it can be easily sent as an email to employers. Can someone tell me how can I do this efficiently? 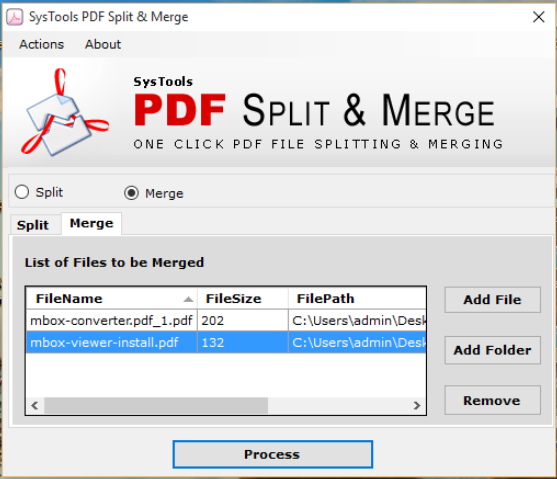 There are many users who want to merge multiple PDF files into one without Adobe Acrobat. The main reason due to which users don’t want to use this Acrobat application is its cost. This program can’t be easily afforded by normal users. Hence, they look for some alternative solution which could help them to combine multiple PDF into a single PDF at minimal cost. Therefore, considering users requirements in mind we have discussed a simple & reliable solution which can easily create a single PDF from multiple PDFs.